potentially nervous: the only thing that ever stopped fats....decisions. the only thing that ever stopped fats....decisions. Funny how we all seem to be here right now. 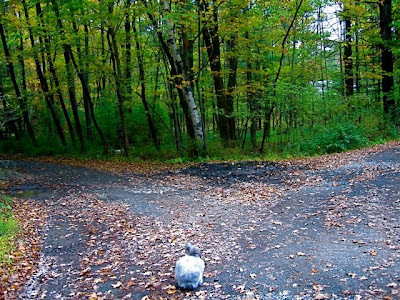 Which path to take. No more time to linger in thought of it.. just choose and move. Truer words were never spoken. Some very difficult paths must now be taken. Give us all strength.